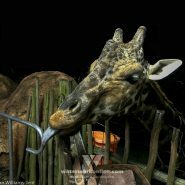 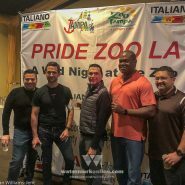 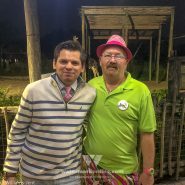 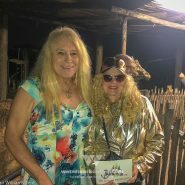 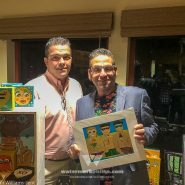 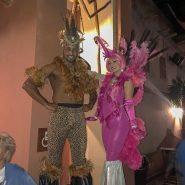 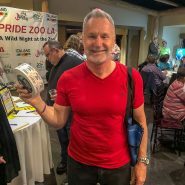 TAMPA | Tampa Pride kicked off fundraising for its fifth year with the organization’s inaugural Pride-Zoo-La at ZooTampa at Lowry Park Nov. 17. 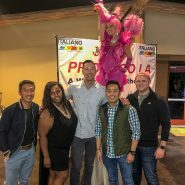 The evening began with a performance by the Tampa Bay Pride Band. 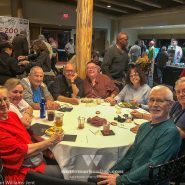 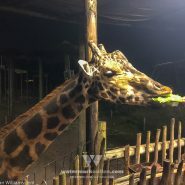 Guests subsequently moved to an artists’ showcase highlighting local talent, participated in over 50 raffles and were given the opportunity to participate in a giraffe feeding with ZooTampa staff. 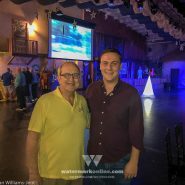 DJ Greg Anderson provided the evening’s music while Power Infiniti presented performances by FENTI and cast, flanking presentations by Tampa Pride President Carrie West. 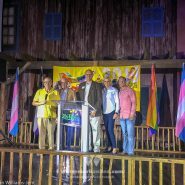 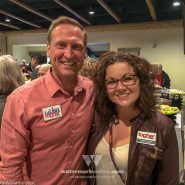 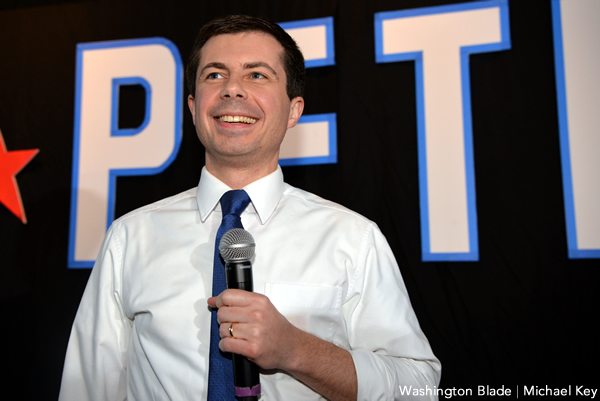 West was joined on stage by Tampa mayoral candidates David Straz, Ed Turanchik, Jane Castor and Topher Morrison, who each outlined their support for equality. 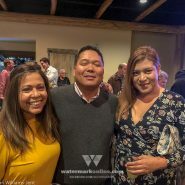 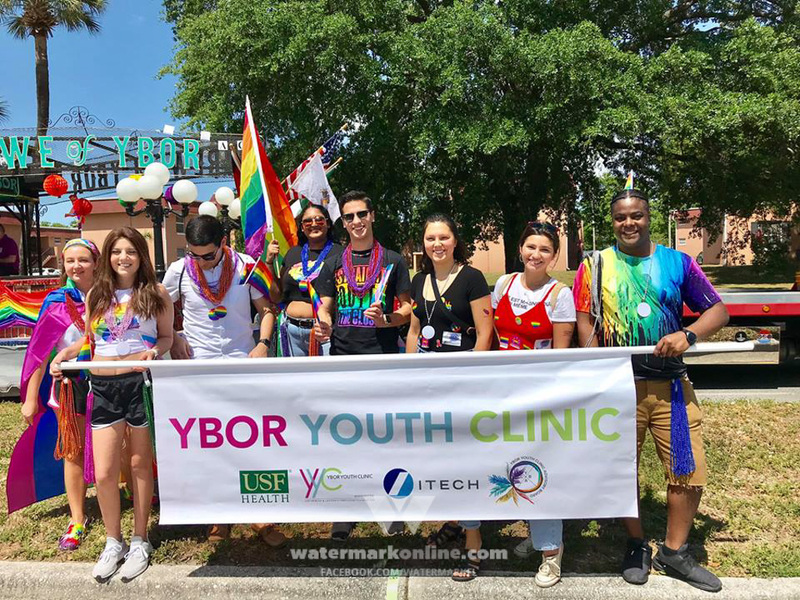 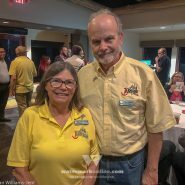 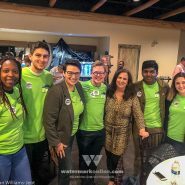 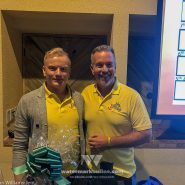 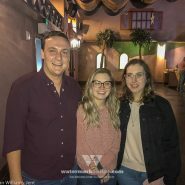 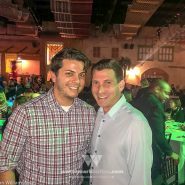 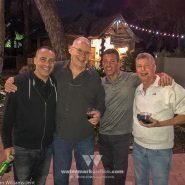 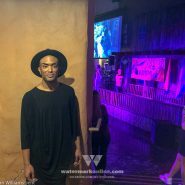 Watermark was on hand to help kick off the fifth annual Tampa Pride – scheduled for March 30, 2019 – and you can check out some of our photos below.